UC Berkeley SkyDeck startups – advanced technology research, business, market, and implementation. Mobile wireless cloud network services; Wireless RF and Radar for AV, AWS/GCP cloud software. Industry fellow and lecturer at the Sutardja Center for Entrepreneurship and Technology (SCET). Accurate Radars are paramount for self-driving car safety. Radars “see” where Cameras and LiDars are “blind” (fog, rain, snow, direct sunlight, and darkness). We improve the Radar RF wireless signal purity by 100x, at a 100x cost reduction vs. LiDar. Our superior Radar wireless signal quality provides high Radar accuracy while also enabling true redundancy, sensory fusion and puts the Radar into the sensory spearhead. Aybell transforms smartphones into visual menu systems, making the phone a frictionless point for user interactions with all features of customer service platforms. Empowers consumers to reach the right agents in call centers, overcoming customer service barriers. Aybell is a branding name, and marketing of VisuMenu advanced technologies. 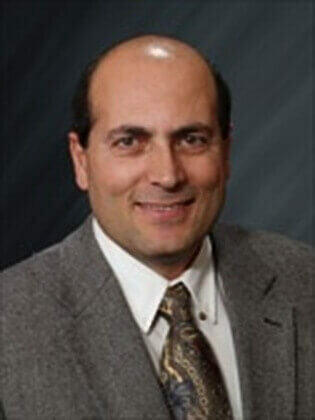 Dr. Lavian is an IEEE senior member and a member of the ACM SIGCOMM and SIGWEB groups.